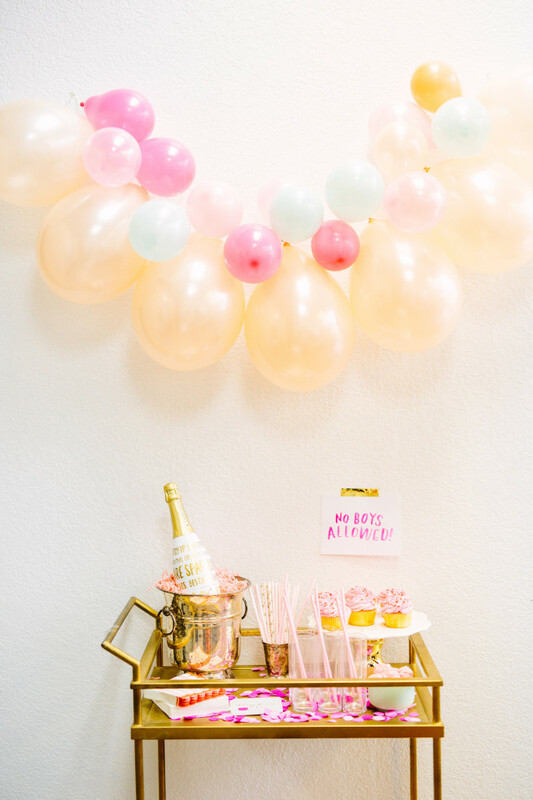 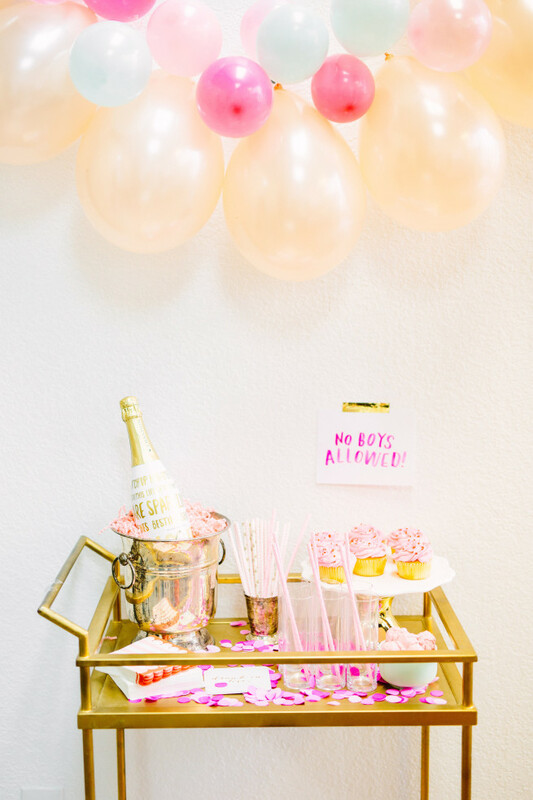 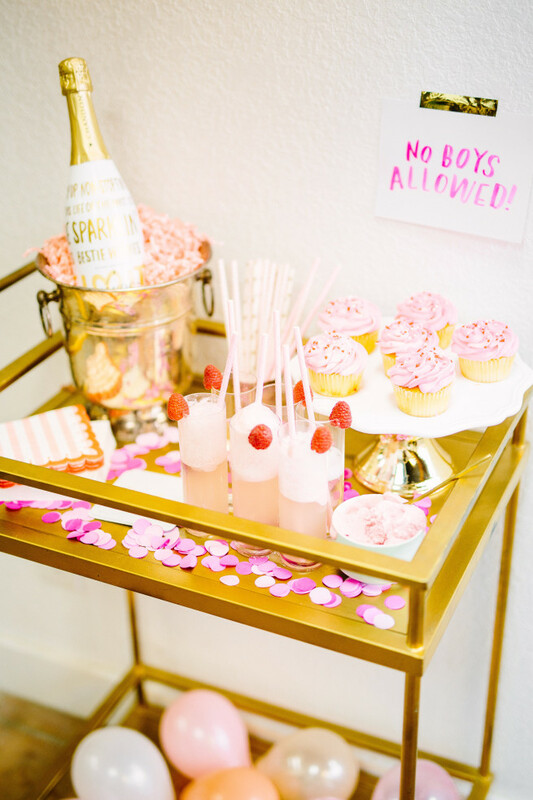 The cutest party of our Galentine’s Party was the Bar Cart. 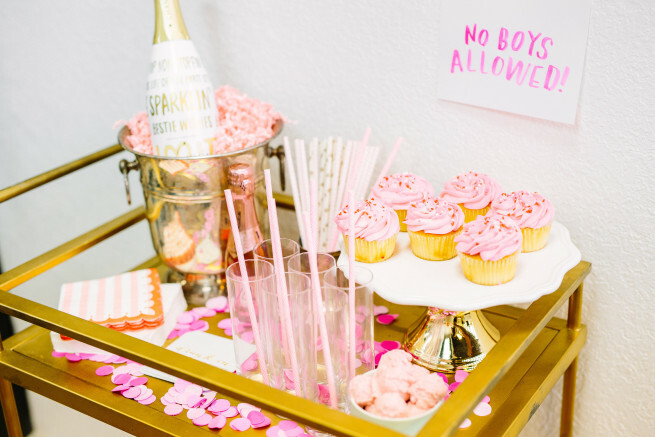 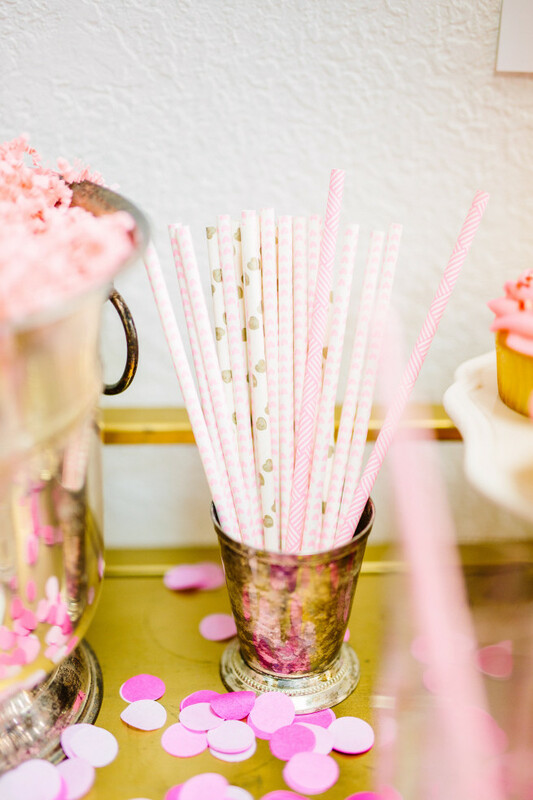 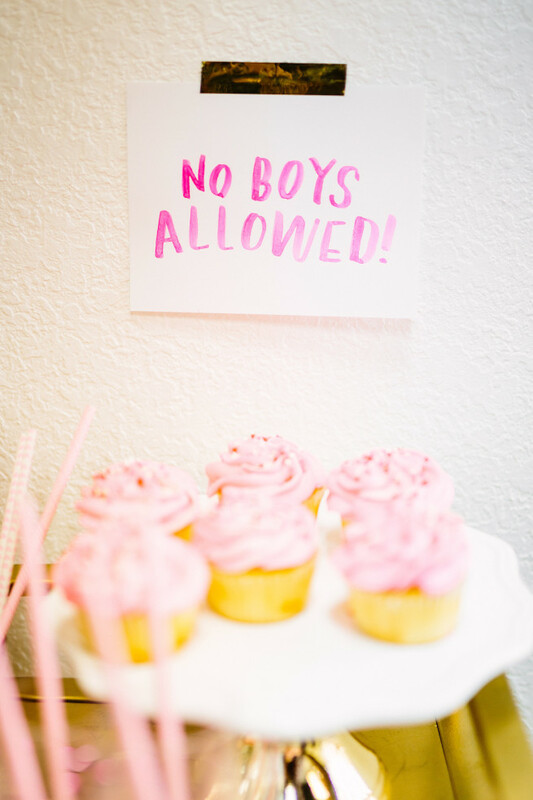 Champagne and Cupcakes are the most perfect combo! 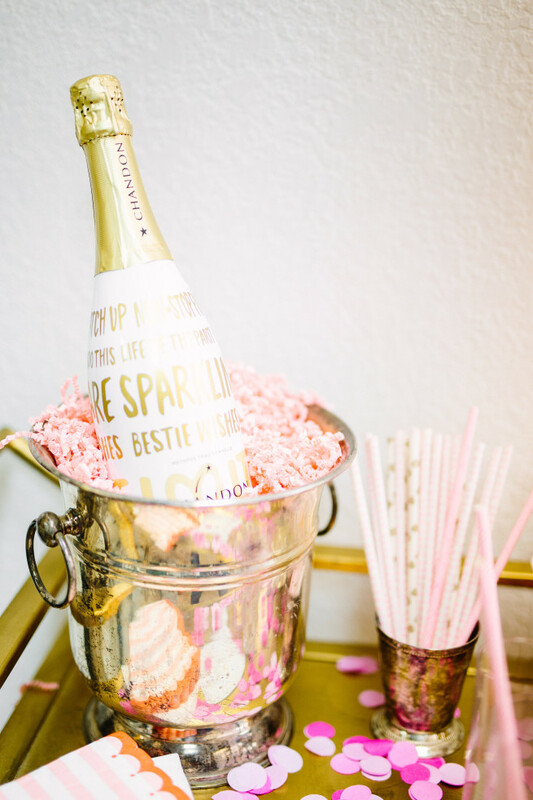 Hope you enjoy all the loveable ideas and stay tuned for the most refreshing Raspberry Punch Cocktail recipe in the next post.